Your home’s exterior offers more than just curb appeal. From landscape to lighting, it has the power to welcome you every time you enter the driveway. You rely on your window choices to make your home beautiful and inviting, but also to help keep your energy bills low and your family safe. 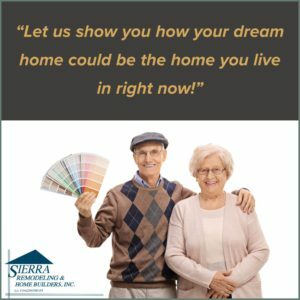 Sierra Remodeling specializes in all three of these very personal needs. We’re committed to helping make your home as beautiful as you envision it by offering many energy-efficient window choices at competitive prices. Whether you are a homeowner or landlord, we can supply all of your exterior window needs including vinyl and aluminum windows. We offer aluminum and vinyl windows made by Solar Industries of Tucson, Arizona. Their MF2 Series aluminum windows meet California Standards Title 24. Also, Solar Industries vinyl TMF and SMF Series windows meet or exceed the California Standards. California Energy Standards are some of the toughest in the country. 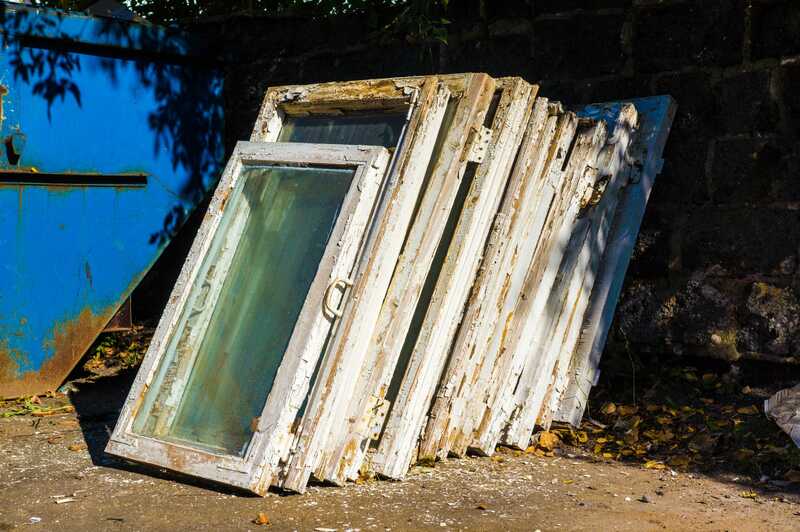 Are you ready to replace your home’s aged windows? Call us at (520) 459-3164 and, visit our showroom floor for assistance with replacing your windows throughout your home. We are located at 1840 S. Highway 92 in Sierra Vista, Arizona!